It’s great to be taking part in this blog hop on The Writing Process. When Alissa Callen isn’t writing she plays traffic controller to four children, three dogs, two horses and one renegade cow who really does believe the grass is greener on the other side of the fence. Her books are characteristically heart-warming, emotional and character driven. Beneath Outback Skies, published by Random House Australia, is available now as an eBook and from May 2014 in print. Down Outback Roads, also published by Random House Australia, will be out in May as an eBook. Alissa loves to connect with readers and can be found online at her website or Facebook. Since finishing my second novel, Essie’s Way (published in December 2013 by Hachette) I’ve been taking a break but it’s time to get back to the desk and start work again. I have a few vague ideas for a new novel but at this stage I’m just playing around and seeing how they develop. I’m also preparing to teach my first workshop at The NSW Writer’s Centre on February 8 (click here for more information). It’s a one day course designed as a kick start for those who want to write but don’t know where to begin. Both the novels I’ve had published (the first was Blackwattle Lake, also by Hachette) fall into the Rural Fiction genre. They’re set in the south east of NSW and like other novels in this broad genre the setting is an integral part of the story. I guess where my novel differ from many of the others in this genre is that they’re not Rural Romance. I concentrate more on the lives of the female protagonists, what they want to achieve in life, their past and their relationships. There are romantic elements in both novels, particularly in Essie’s Way, but romance isn’t the central focus. Essie also has a historical thread, which may be different from others in this genre. 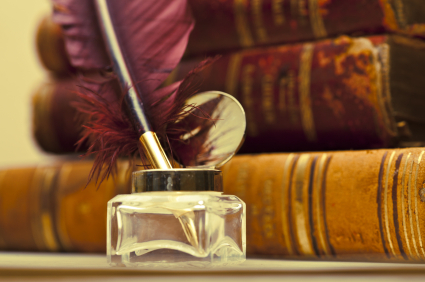 My original style of writing was more in the literary fiction line. I fell into writing Rural Fiction almost by accident, having completed it as Nano novel in November 2009 and then submitting it to the Queensland Writers Centre/Hachette Manuscript Development Program in 2011 via which it was accepted for publication. Yay! 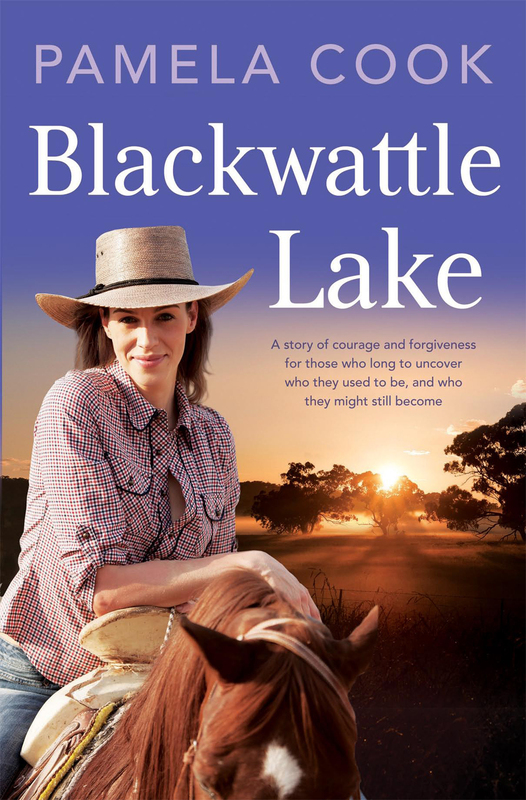 When I wrote the original draft I hadn’t heard of Rural Fiction but I decided to “write what I know” and since I have horses and spend a lot of time on the south coast of NSW, Blackwattle Lake was the result. I also wanted to write about a feisty, independent woman dealing with her past, as Eve Nicholls does in this story. I really enjoyed writing in this genre and found I was able to immerse myself in the sights and sounds of the country areas I’ve grown to love. So when it came time to write a new novel I went with the same genre, adding a historical thread and a double narrative, which I really enjoyed. I like the idea of doing something a little different with each novel so it will be interesting to see what emerges with the next one. Good question! It seems to have changed with each book I’ve written. The first novel I wrote (currently unpublished) took five years and I seemed to be constantly revising parts of it. As I mentioned, Blackwattle Lake was a nano, so the first draft was written in a month and it was revised a few times over the next eighteen months or so. 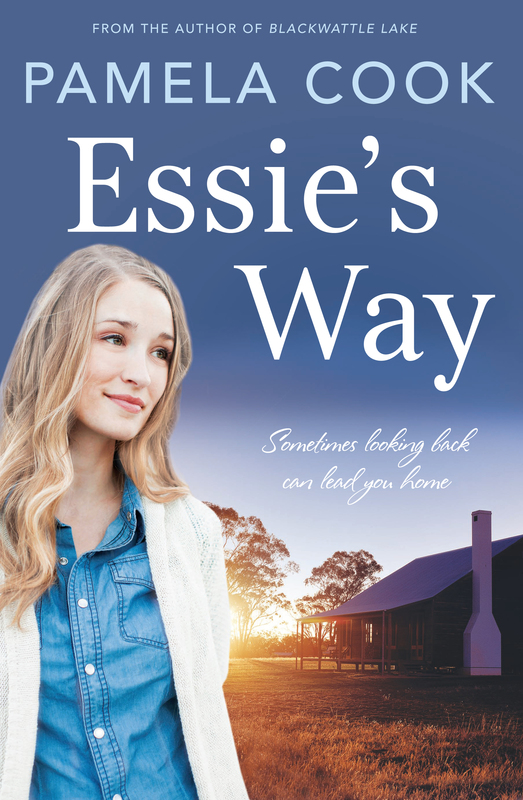 Essie’s Way began as a few fragments I’d written years ago and when my publisher asked me for a synopsis for a new book I hurriedly threw a few ideas together and then wrote the first draft in about four months, revising it in the following three months. It was pretty intense but I have to say that writing fast seems to work for me (you can read my guest post for Writing Novels in Australia on this method here). I’m an all or nothing kind of person and it seems to be the same for my writing – it’s either full on or zero! Jennifer is a lapsed lawyer who has always harboured a deep appreciation and respect for the natural world. Her house is on a hill-top, overlooking valleys of messmate and mountain ash. A pair of old eagles live there too. Black-shouldered wallabies graze by the creek. Eastern Spinebills hover among the callistemon. Jennifer lives with her family on a beautiful property in the mountains, that was left to her by her father. Horses have always been her passion. She grew up on the books of Elyne Mitchell, and all her life she’s ridden and bred horses, in particular Australian Stock Horses. She has three published novels. Wasp Season (Sid Harta 2008) Brumby’s Run (Penguin 2012) and Currawong Creek (Penguin 2013) Billabong Bend will be published by Penguin in May 2014. Monique is an Australian author who writes contemporary women’s fiction including chick lit and romance. She lives on Sydney’s Nothern Beaches with her husband and daughter, and despite her dog phobia, with a dog called Skip. Monique’s first novel Mr Right and Other Mongrels was released as an e-book in May 2012 and a paperback in June. Hearts Afire, her second novel was released in October 2012 and Alphabet Dating in May 2013. Building Attraction was released in late 2013 and Monique is busily working on her next flirty romance. Jenn J McLeod writes Australian contemporary fiction about friendship, family and small country towns keeping big secrets. Her Seasons Collection of four novels (with Simon & Schuster) will keep her busy until 2016 – at least! Really enjoyed reading your answers Pamela and all the very best with your first workshop and also with getting your third novel underway. Have Essie’s Way sitting here and can’t wait for school to go back Thurs so can have a quiet house in which to start reading. Thanks for inviting me to take part Alissa. So many things I’m hoping to get done once school returns! I LOVE your writing and your very everyday ladies. Very real and related. Just my style. Funny how Nano did the same for us both – we found our voice (or our characters did!!!) Your course looks great. Lucky participants. Thanks Jenn. Looking forward to reading your responses next week. Thanks Rowena. Good luck with the writing and i hope you enjoy nano.